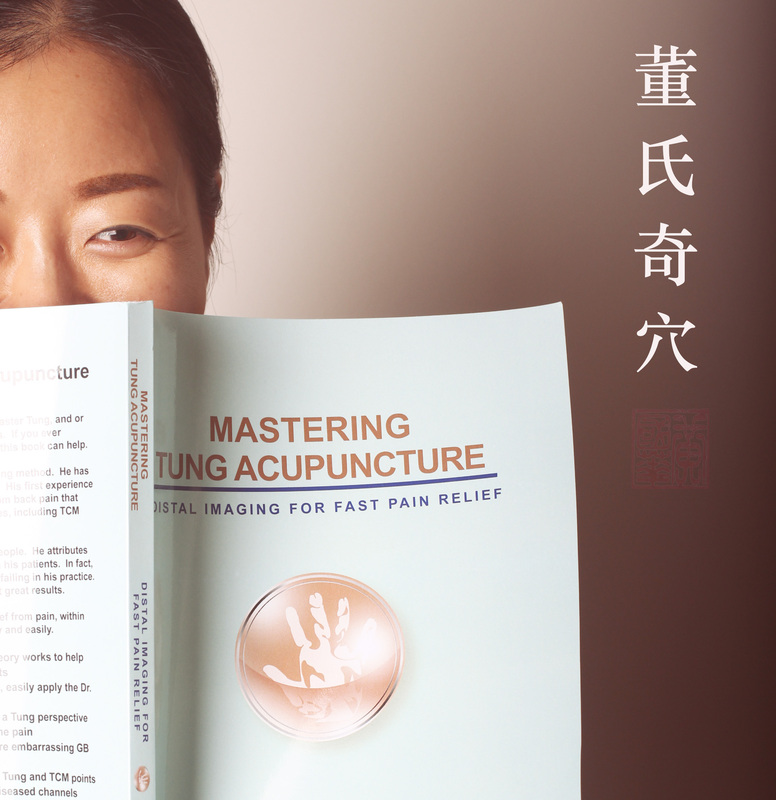 1) Relieves muscle aches and tension: Recently, more and more athletes as well as celebrities have been using cupping to relieve sore muscles and speed up the body’s healing process. Cupping also removes blood stasis by increasing local blood flow to the area being worked on. 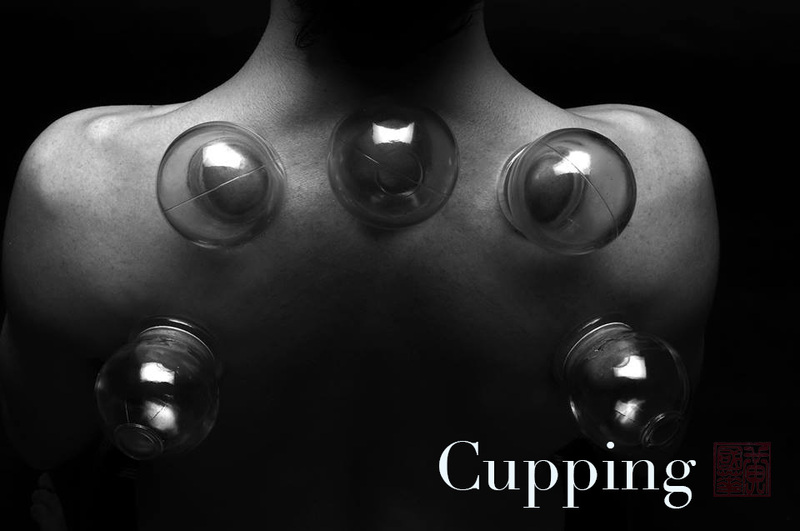 2) Cupping Removes Toxins: When the cups are placed along different points of body, dark or light bruises may appear. This is no reason to be alarmed. It is usually a good sign because it means that the toxins in your body are being pulled up and pushed out of the body. Cupping encourages phagocytosis )eliminating pathogens and debris in the body¹) and makes you feel pretty damn good. 3) Cupping Looks Awesome: Because we live in a world of insta, fb, snapchat, you can take pictures afterward and send them to the internet world and be the most popular kid at school/work/gym/planet. Been playing more with ear seeds lately. 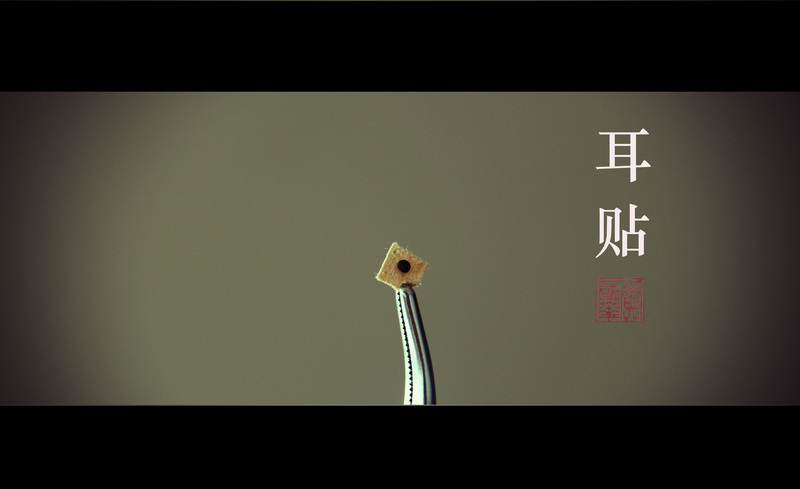 王不留行 (wang bu liu xing) circulates qi & blood in the channels, reduces swelling, and makes people look at your ears funny. The age old debate: glass or plastic? which do you guys prefer?